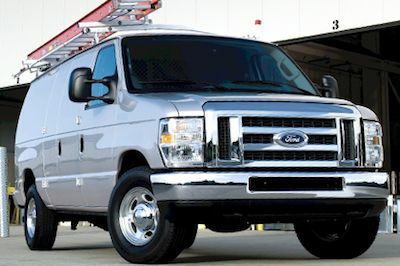 The full-sized Ford E-250 van is a hardworking van that is built for business. It is equipped with many of the same trim options as the F-150 or F-250 trucks. A work van needs genuine OEM parts that will stand up to the extreme use that you put your van through. Plug Wires – Always use genuine factory plug wires for the best engine performance and for improved fuel efficiency. We never carry any fake imitation E-250 parts. Heater Coils – A bad heater coil can prevent your heater from working properly. If you notice it not heating up in the winter, check our catalog for replacement parts. Hubs – A damaged or worn hub will make your Ford E-250 hard to handle. We have genuine OEM replacement hubs that last as long as the original parts. We offer a selection of maintenance and repair parts for model years as far back as the 1980s. Shop online or give us a call to speak directly to one of our customer service representatives.